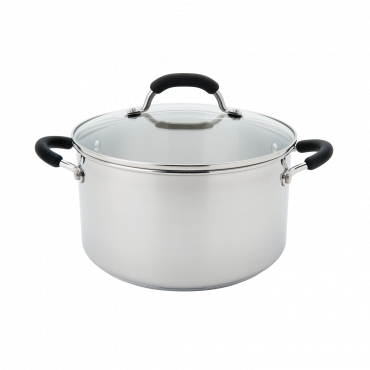 This 30cm / 4.5L covered Sauteuse has been developed with you in mind. 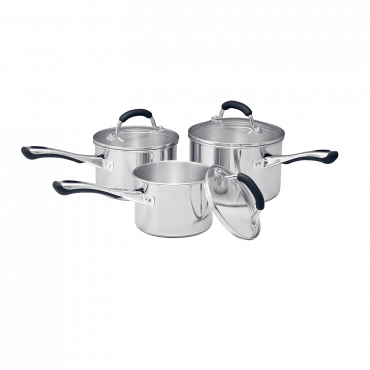 High sides of triple coat premium non-stick to allow you to cook bigger family meals without mess - a glass lid made from tempered safety glass to help lock in flavours and nutrients - twin helper handles to make it easier to lift and carry - versatility to use on the cooktop and/or in the oven - this really is a true one pot dish! 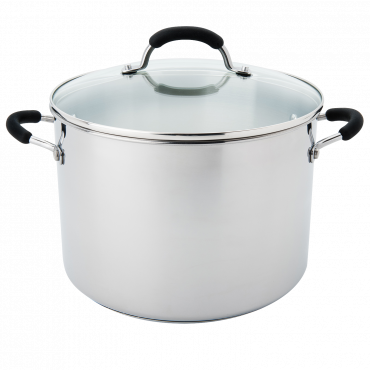 A true one pot dish! 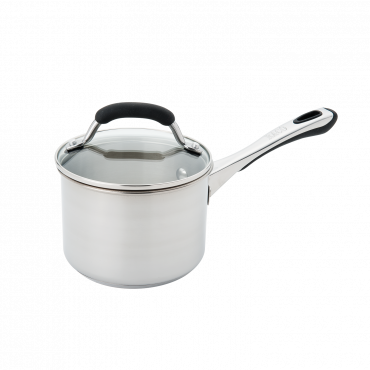 RACO Contemporary 30cm/4.5L Covered Sauteuse is rated 5.0 out of 5 by 1.